Hailing from the pop punk renaissance of the early 2000s, here are 20 forgotten anthems. 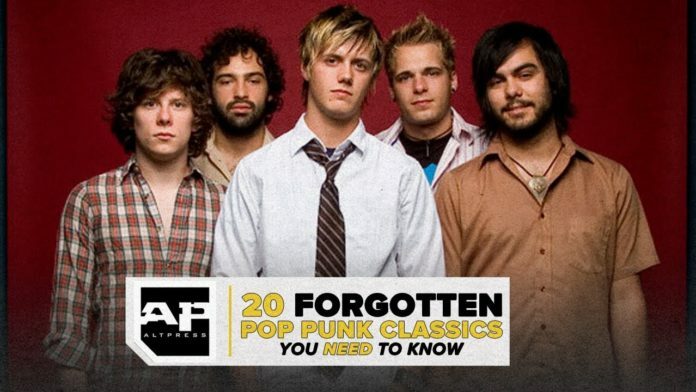 Maybe these pop punk staples made it into heavy rotation on your Spotify playlist, maybe you’ll immediately remember all of the lyrics and start singing along, or hell, maybe you weren’t even born when these came out. Regardless, these are 20 songs that lived in the space between Blink-mania and the phenomenon of All Time Low and contain some of the absolute best choruses you’ll ever hear in your life.